To make children happier, more confident and to improve personality & self-esteem, Delhi govt has come up with an initiative called 'Happiness Curriculum'. 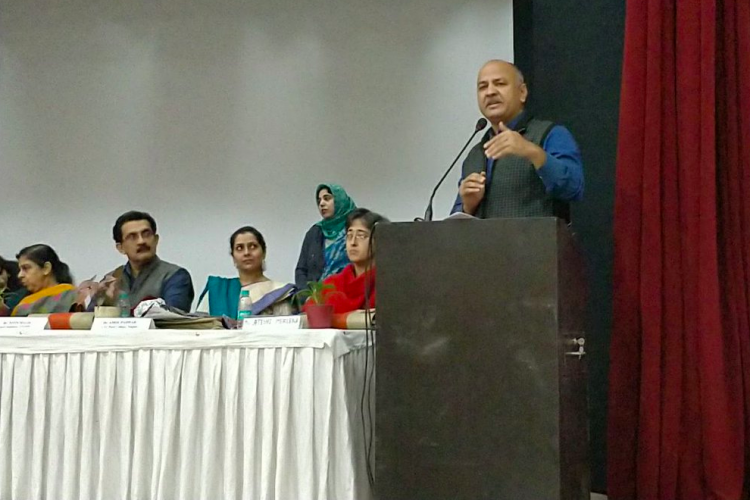 Delhi govt is planning to introduce this curriculum for nursery to class 8 students from the upcoming academic session in all Delhi govt schools. This announcement was made by Deputy CM Manish Sisodia. He also appealed to teachers and students to support this move.